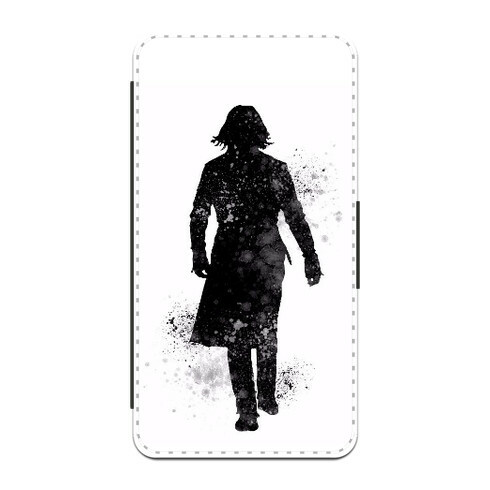 If you’re addicted to your Samsung Galaxy, make sure it’s protected in style with a unique phone case. 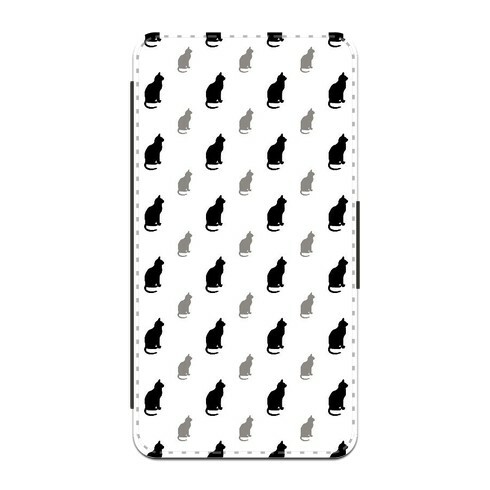 Zippi make it possible to create original accessories for your phone in a few easy steps. 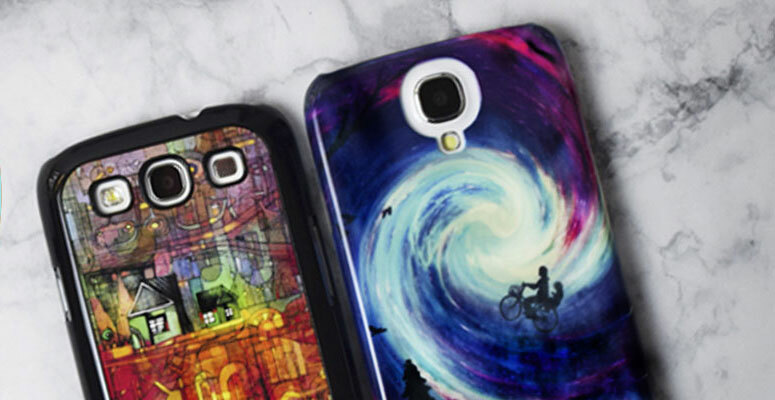 If you need inspiration, check out these 5 ways to design your own Samsung case using photos or artwork. If you’re obsessed with animals, you’ll find the perfect animal artwork in our library of designs. We have designs featuring tigers, lions, cats, dogs, owls and much more. You can even upload a photo of your beloved pet to adorn your case. We don’t just have stripey, floral and polka dot styles; you can find animals, space and even food patterns in our collection of designs. Whether you’re into comedy, action or thrillers, we have plenty of great designs to showcase your love of films and TV series. 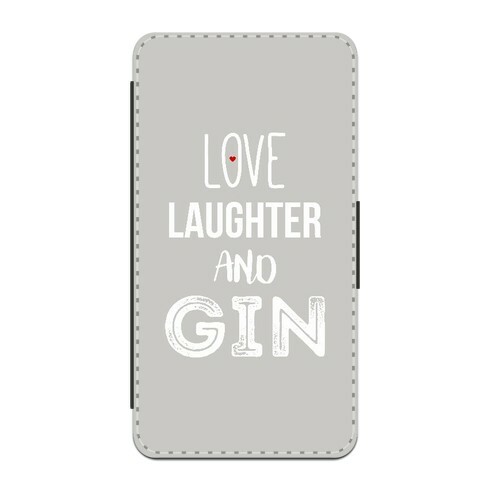 Use an important photo to design your case and keep your favourite memories with you on the go. Upload a picture of the kids, a wedding photo or a holiday snap to create your case. 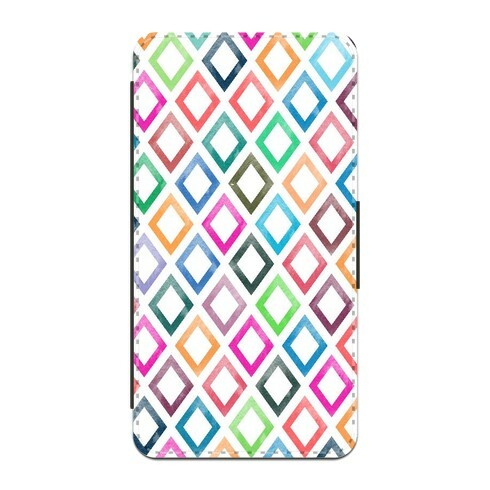 Are you ready to create your Samsung case?